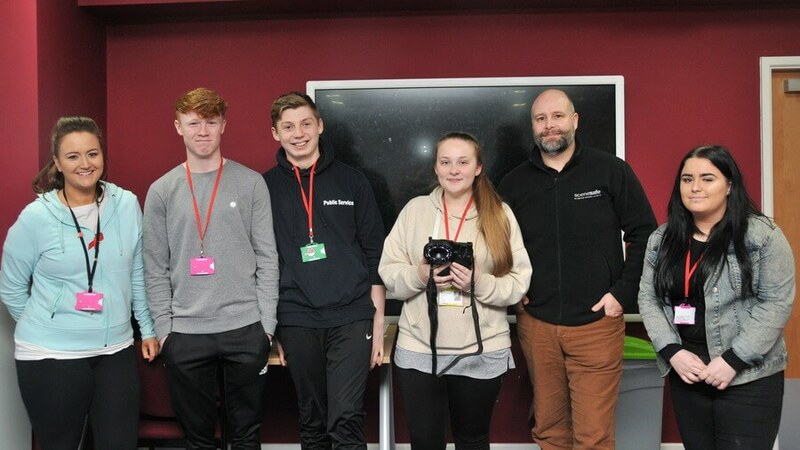 Public Services students have recently been witness to some of the latest forensic science technologies within the industry. Equipment used was supplied by WA Products and Scenesafe Evidence Recovery Systems, who provide emergency services with their equipment across the globe. The three devices introduced to students included a tablet remote multi spectral imaging device, a non-contact mobile multi spectral imaging device and an oblique multi spectral imaging box.